Yes, the iPhone X was Tuesday's event headliner, but Apple had plenty of other news and announcements to share. While the iPhone always headlines Apple’s annual September event, the opening acts are worth tuning in for in their own right—and this year was no exception! 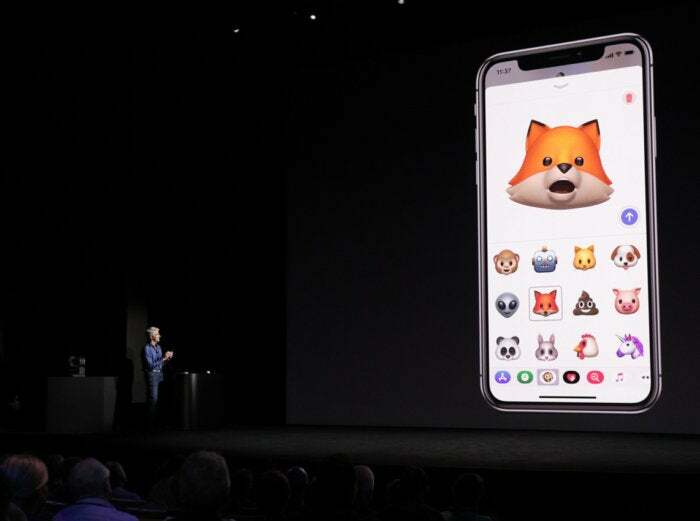 From three new iPhones (the iPhone 8, 8 Plus, and X) to an LTE Apple Watch to new animated emoji (“Animoji”), this keynote certainly was one for the books. 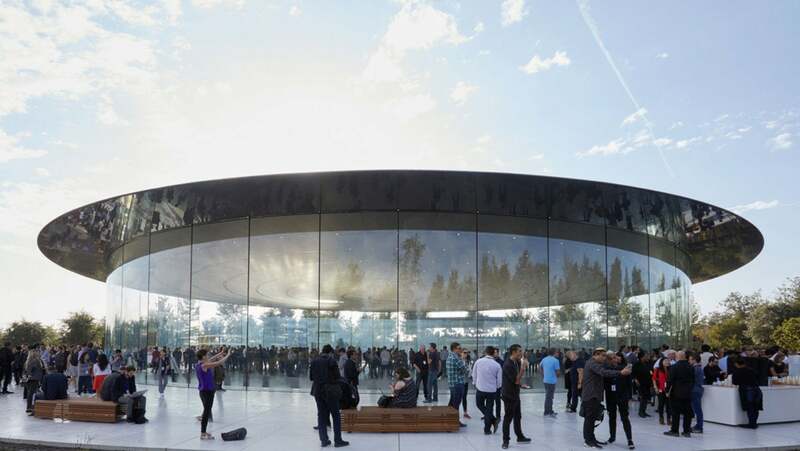 Read on to see everything Apple announced on Tuesday at the stunning Steve Jobs Theater at Apple Park in Cupertino. We also finally got to see the inside (and outside!) 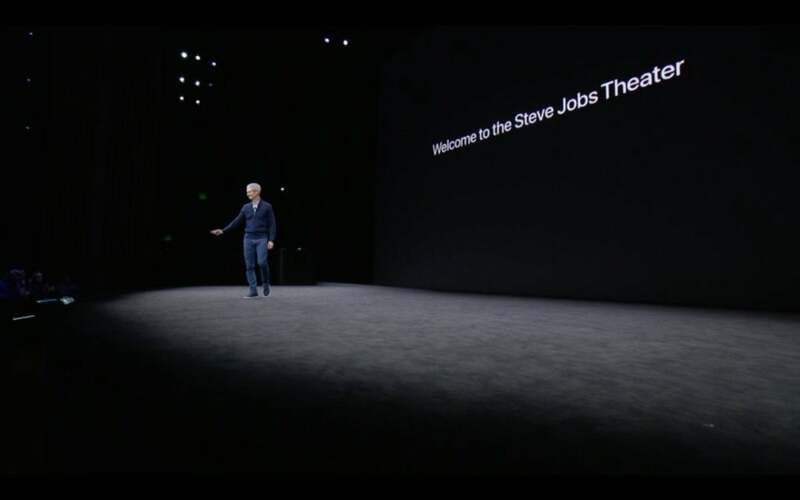 of the Steve Jobs Theater, with a bright, open-concept design that's uniquely Apple. Not too long ago, Apple dropped the name “store” officially from its retail stores, changing the nomenclature from Apple Store to Apple store (yeah, it confused us a bit, too). 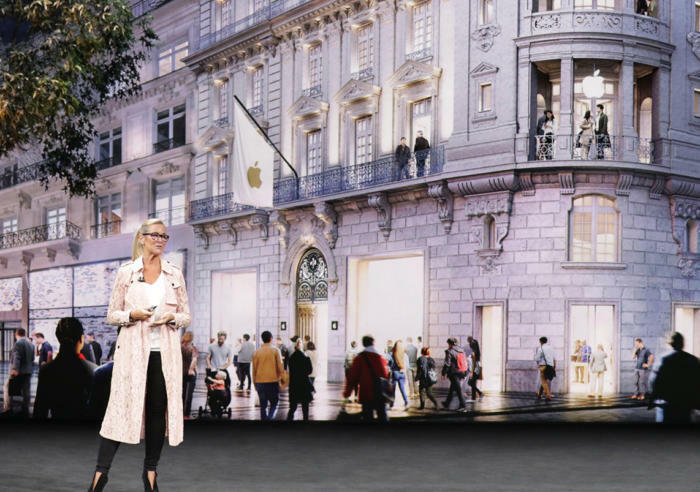 Now, things are changing again—Apple SVP Angela Ahrendts explained that Apple’s retail stores will now be called Apple Town Squares, complete with Genius Groves, “plazas” for hanging out, “forums” for collaboration, “board rooms” for smaller group meetings, and “avenues” for curated retail opportunities. The Apple Watch and watchOS were the first products discussed on Tuesday, and watchOS 4 will have some impressive new features. For workouts, its new Gym Connect feature will let you sync directly with compatible gym equipment, like treadmills and rowing machines, so that the machine instantly has all of your fitness stats. Thanks to better heart monitoring capabilities, watchOS 4 will be able to tell you if you have an elevated heart rate during times when you’re supposedly not active, and you can also take a look at your pre- and post-workout heartrates, too. 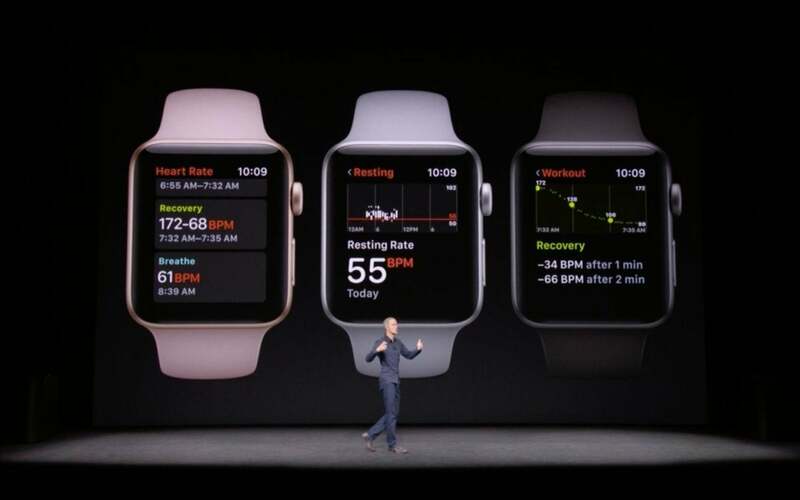 Apple COO Jeff Williams also announced the Apple Heart Study, a new partnership that allows Apple Watch users to participate in a Standford Health heart study on heart arrhythmia. watchOS 4 will be available to download on September 19 alongside iOS 11. 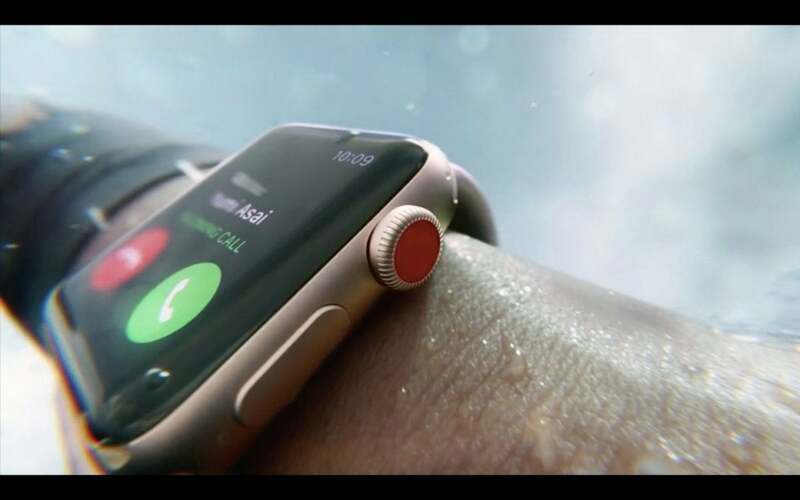 The latest Apple Watch is the Series 3, which features a major brand-new feature: LTE, which lets you get calls, messages, and alerts even when your iPhone is well out of range. Impressively, Apple figured out how to add LTE without increasing the Apple Watch’s size. It will also keep the same 18-hour battery life. Other new features: a vocal Siri, a barometric altimeter for more accurate elevation readings when you’re working out, and a new chip. You can preorder the Apple Watch Series 3 this Friday, September 15 for delivery next Friday September 22. 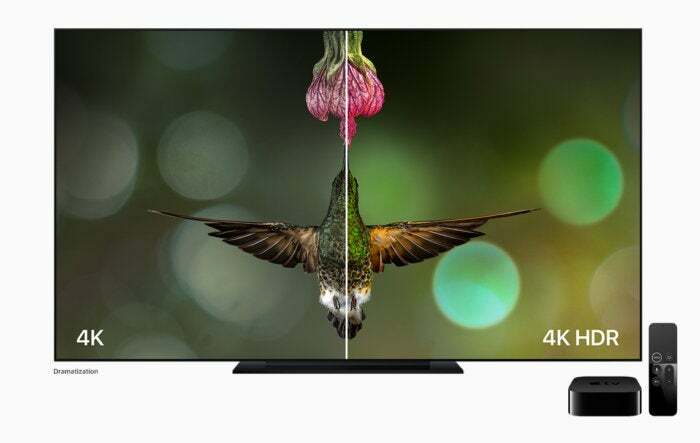 It starts at $399 with LTE connectivity (not including the extra carrier fee—we’ll let you know when we have more info there), and $329 for the non-LTE model. The Apple TV got some stage time today as well… and a 4K upgrade. The new Apple TV 4K adds support for 4K video (naturally) as well as HDR, or High Dynamic Range. 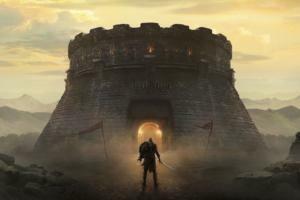 Customers who’ve purchased HD movies will receive upgrades in their iTunes libraries to corresponding 4K versions at no additional cost (woo hoo! 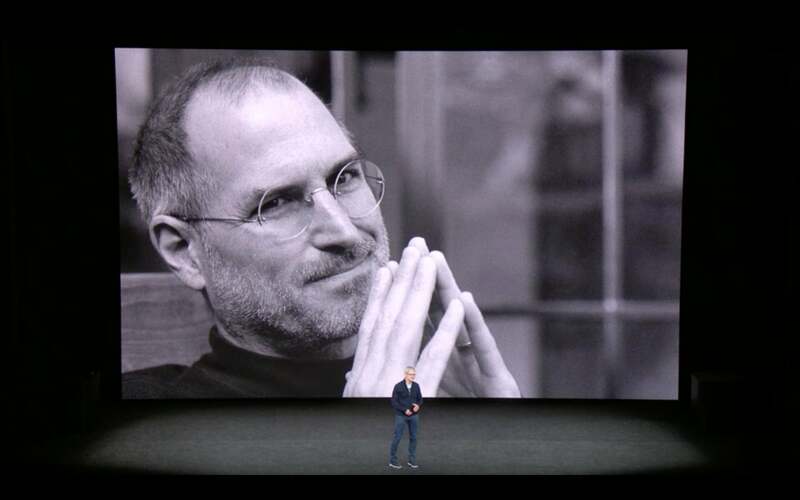 ), and new titles in 4K will be sold at the same price as HD versions—a huge win for Apple. Some other Apple TV 4K features: Live sports, live news, and Bluetooth 5.0. Of course, the event’s big draw was the iPhone, and we did not leave disappointed. Apple announced three new iPhone models—the iPhone 8 and 8 Plus, which are the follow-up phones to last year’s iPhone 7 and 7 Plus—and the futuristic iPhone X. The 4.7-inch iPhone 8 still features the Home button, body bezels, Touch ID, Lightning port, and an LCD screen, but has some improvements, too. Namely: a glass back (like the iPhone 4! ), wireless charging using the Qi standard, a TrueTone Retina display, and an A11 Bionic chip. The iPhone 8 is available in silver, space gray, and gold, and goes on sale Friday, September 22 for $699 for 64GB, with a 256GB option too. 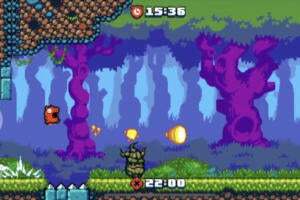 Preorders begin this Friday, September 15. The 5.5-inch iPhone 8 Plus features all of the same specs as the iPhone 8, but with a much better dual-camera setup featuring f/1.8 aperture and f/2.8 aperture lenses (the iPhone 8 only has a single camera). The iPhone 8 Plus has a beta feature called Portrait Lighting. You pose a photo, turn on Portrait Mode, and then the camera creates a depth map to pull the subject out of the background, then detects “facial landmarks” like your nose, forehead, and cheekbones, and then adjusts the lighting on all of them. 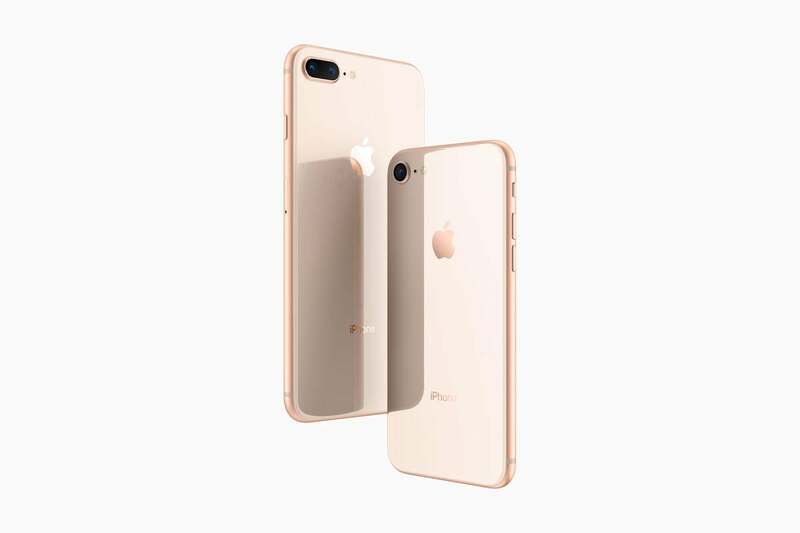 The iPhone 8 Plus is available in silver, space gray, and gold, and goes on sale Friday, September 22 for $799 for 64GB, with a 256GB option too. Preorders begin this Friday, September 15. We didn’t see much on iOS 11, but we did learn its launch date: September 19. 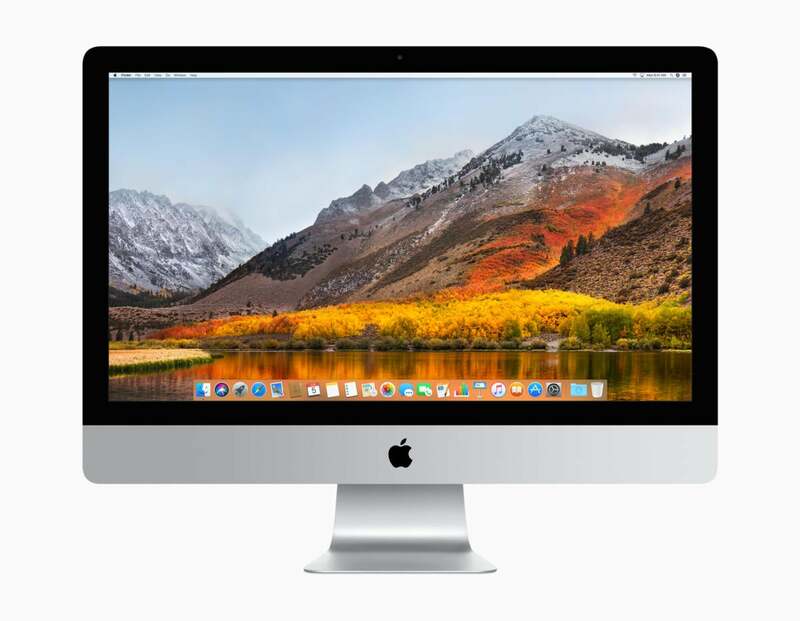 Hey, what about the Mac? Apple’s computers didn’t get any love during Tuesday’s event, but we did learn that macOS High Sierra will come out of beta and launch to the public on September 25. Apple’s “one more thing” may not have been a huge surprise, but it was well received nonetheless: The iPhone X (pronounced “ten”). With the new thin bezel and—gasp—no Home button, holding the iPhone X will feel like you’re holding a screen. That screen is 5.8 inches diagonally, and uses an OLED display instead of the LCD screen in past models. 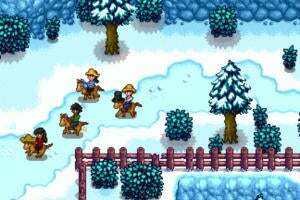 It’s got a resolution of 2436x1125, for a shocking pixel density of 458 ppi. Apple’s calling it Super Retina. 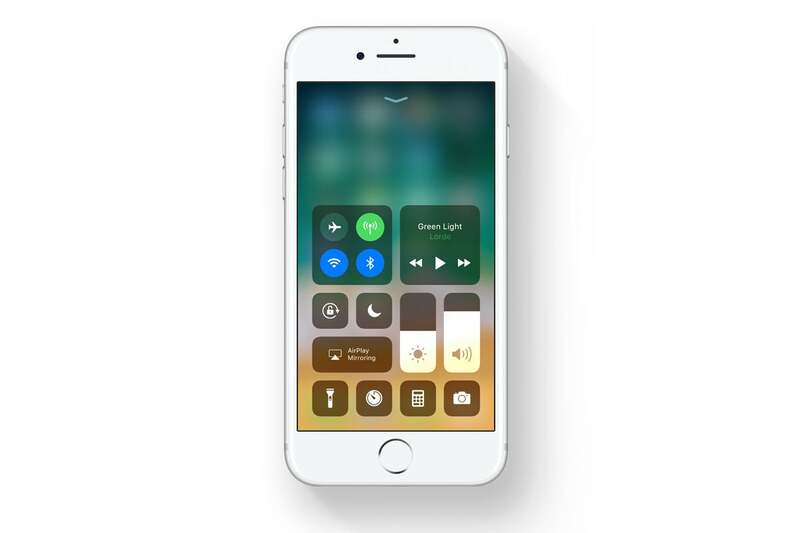 Like the iPhone 8, it supports TrueTone to adjust the color temperature to the ambient light around you. 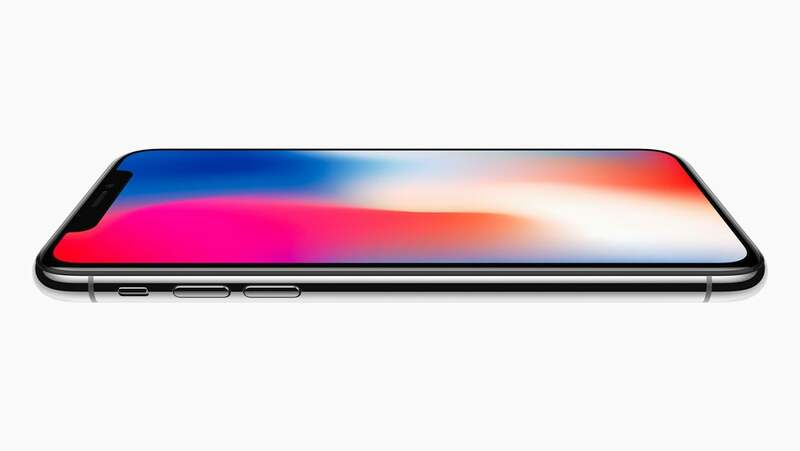 Apple will take preorders for the iPhone X starting Friday, October 27, and the phones ship November 3. iPhone X starts at $999 for 64GB of storage (the highest starting price of any iPhone to date), with a 256GB upgrade for $1149. Without a home button for Touch ID, how does one unlock the iPhone X? With your face! 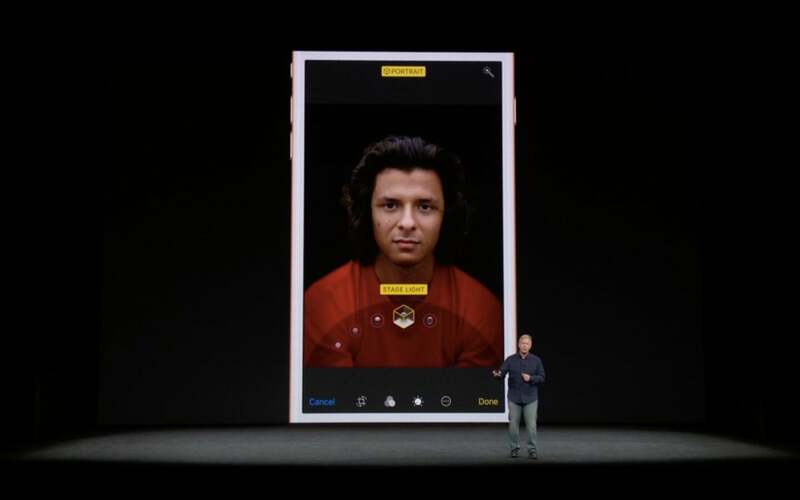 Apple demonstrated Face ID, which uses a TrueDepth camera-and-sensor system along the top edge to detect your face quickly, even in the dark—and even with glasses on, or after a dramatic haircut. 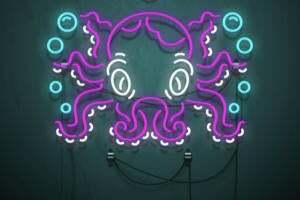 The TrueDepth face-recognizing camera system has more tricks than just Face ID. A new feature in Messages called Animoji can mimic your mood and expression. They track 50 facial muscles to sync the emoji with what you’re saying, and then send your “talking head” to a friend. You get a dozen options at launch. 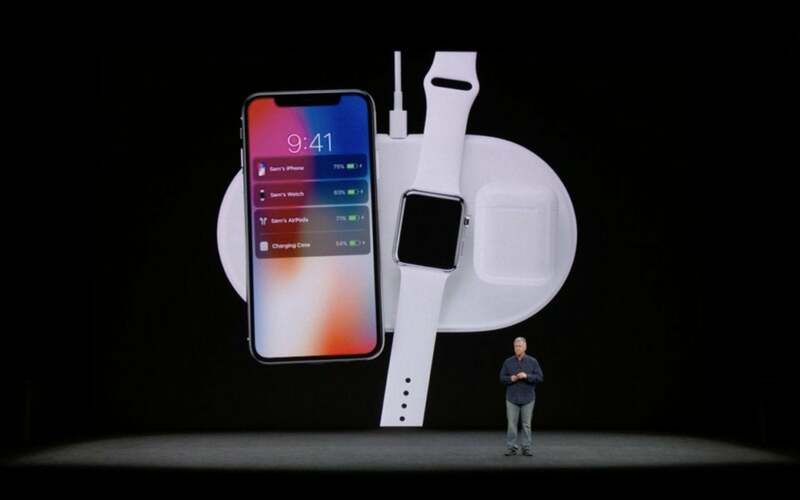 Now that the iPhone has inductive charging, Apple is working on its own wireless charging mat: The AirPower. It won’t ship until 2018, but it will be able to charge your iPhone, Apple Watch, and AirPods all at once, saving you valuable nightstand real estate.